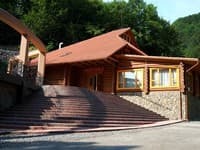 Private Estate "Love" is located in the village Solochin just 100 meters from one of the best health resorts in Ukraine - the sanatorium "Kvitka Polonin". 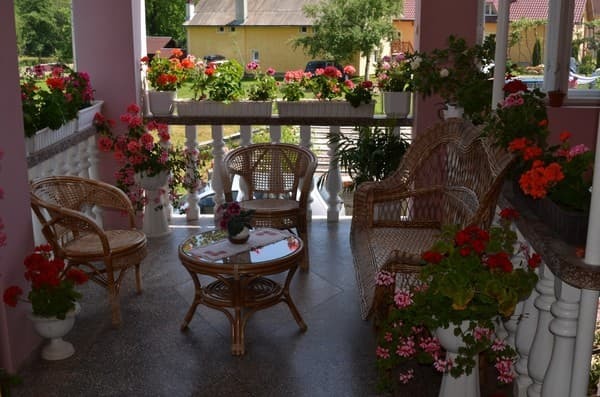 In Solochyna there is everything for year-round recreation: good climatic conditions, medicinal mineral waters, the possibility of ordering a course for treatment in a sanatorium, a ski lift 300 meters from the cottage, wonderful weather around, and many interesting places and historical monuments in the region that is worth visiting. 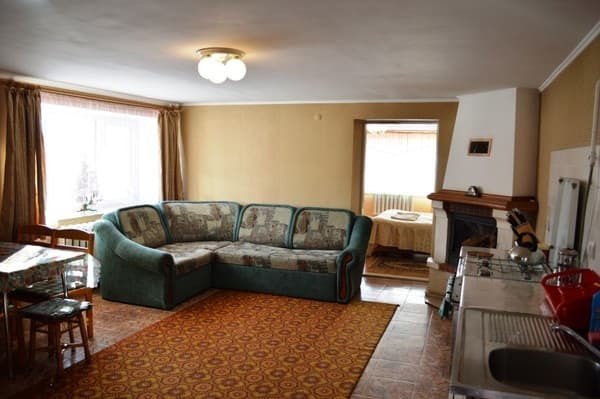 The clients are offered accommodation in a 3-storey house, in which there are 5 rooms with all amenities. 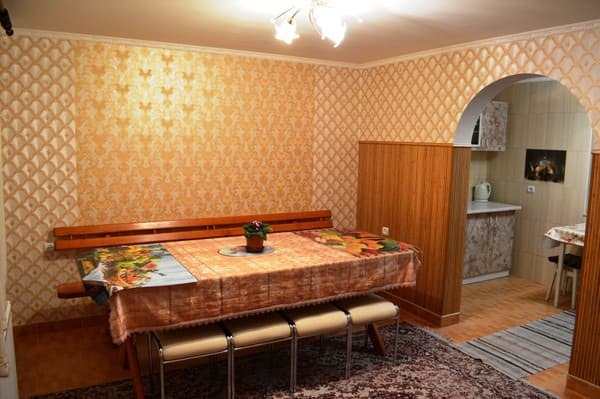 On the ground floor of the estate "Love" there is a kitchen where guests can cook their own food. The distance to the nearest ski lift is 300 m. PRICES MAY CHANGE, IT IS REQUIRED TO RECEIVE INFORMATION FROM THE OPERATOR. 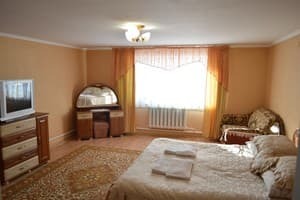 Description of the room: Comfortable room with all amenities. Description of the room: The room consists of two rooms: a bedroom and a living room combined with a kitchen. In the bedroom there is a double bed, a sofa, a soft armchair, a bedside table. On the territory there is a kitchen where you can cook yourself. The ski lift Kvitka - 300 m, Internet cafes - 300 m, the market - 300 m, the grocery store - 300 m, the river - 100 m. The ski runs of an average level of complexity of 800 meters, two lifts 300 and 600 meters. By train - to the station. Svalyava by any train towards Uzhgorod, then by bus, minibus or taxi. There is a possibility to book a transfer from the station.